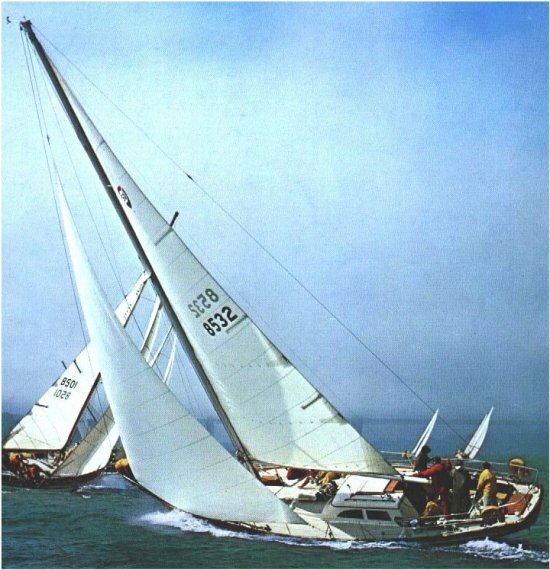 When introduced in 1965, the COLUMBIA 50 was the largest production fiberglass sailboat available in the US. Also sold as bare hull or 'kit' under the SAILCRAFTER name. 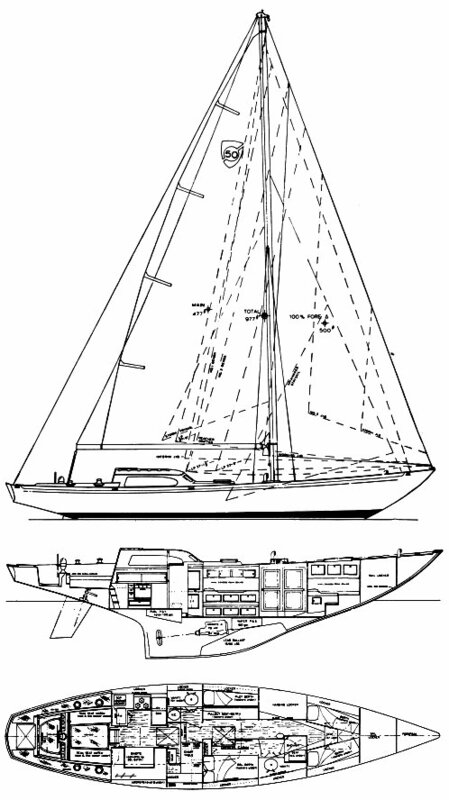 Sloop, yawl or schooner rig.